2 MORE INDIAN SOLDIERS DIED ALONG THE LOC IN KASHMIR , BUT VERY FEW SEEM TO CARE? 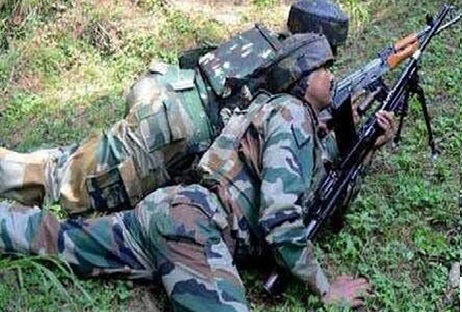 Sadly, 2 Indian soldiers were killed by Pakistani soldiers in unproved firing. The Army says a befitting reply was given and good. But could our intellectuals do more -to highlight such sad envents? public such m, who are making tamasha about award returns show more respect.